Version 2.0 of this Custom Firmware Enabler has just been released at Dark-AleX.org Forums. Changes? Updated: Version 2.01 has been released on the same thread, as a quick bugfix to prevent errors if v1.0 was already installed on flash, adding a version detector. Re-Updated: Version 2.02 has been released on the same thread, as a quick bugfix for flashing errors with pops.prx file when using sygcheck with the md5 check. Re-Updated 2: Version 2.10 has been released on the same thread, as a quick bugfix for some plugins bugs as well some improvements. * Now you can use POPS. You will need the 5.00 Original Firmware and the latest PSARdumper for getting the needed prx files. Once with the files, copy pops.prx and popsman.prx from the F0 folder that PSARdumper generated (with “X” option, not ) to ms0:/PSP/GAME/CFWEnabler/Pops, and then choose “Enable Pops Support” from the CFWEnabler. Once done, you can delete the files you have just copied. * You can configure your Custom Firmware like if you had the original recovery mode, once loaded you will see the options. * New GUI, MD5 checks, more security, etc. As you can see, the readme is in spanish. However, the main changes are explained in english up here. Good work, guys! 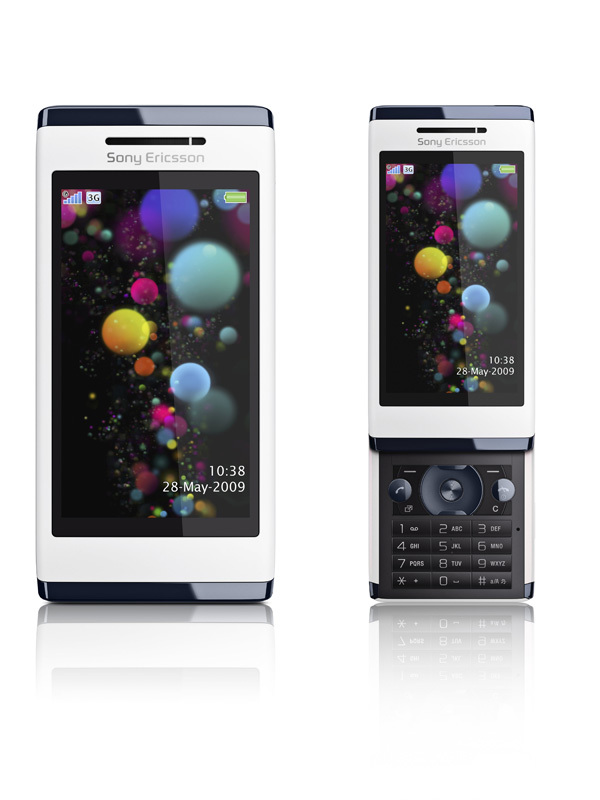 Sony Ericsson has announced Aino, a cell phone that interacts with the PlayStation 3 console. PlayStation 3 owners, get ready to drool over this latest piece of cellular technology! 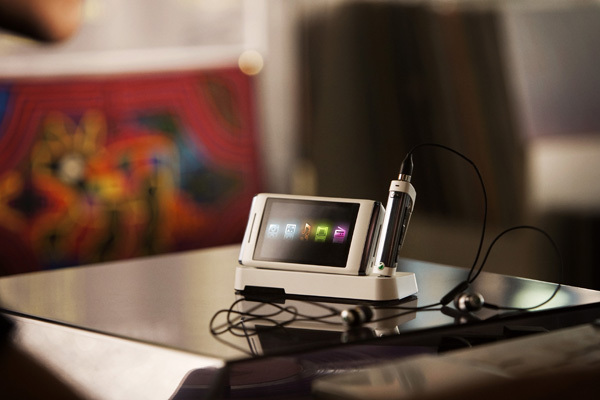 The brand new Sony Ericsson Aino is a miniature multimedia powerhouse, allowing you to transfer, organize, and play your media collection including music, videos, podcast and more simply by connecting via Wi-Fi. But that’s not all – the Aino allows Remote Play in order to access media on your PS3. The technology is actually similar to recent firmware updates made to the PSP, so along with a very broad range of extra features and exciting capabilities, it looks like there is some truth to the PlayStation phone after all! Granted, you won’t be able to play Resistance or Little Big Planet, but you’ll still be controlling your very own PS3 from the Sony Ericsson Aino! I know I’d be very interested if I were a PlayStation 3 owner.